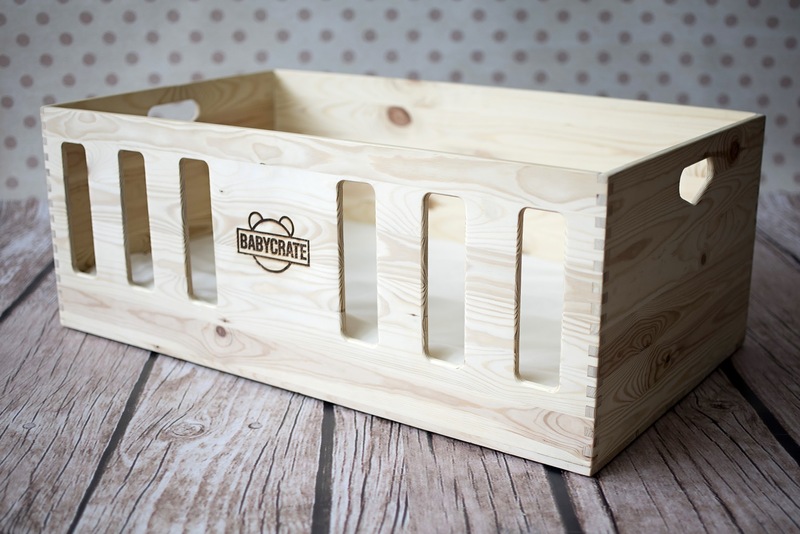 Euromarket Designs, Inc., which trades under the ‘Crate & Barrel’ brand, the US housewares and furniture retail store with over 170 outlets, has filed an opposition to the registering of the trademark ‘BabyCrate’ in the United Kingdom. John Baillie, the CEO of BabyCrate, a family-run baby goods retail company is surprised by the actions of Crate & Barrel. "We registered our BabyCrate brand to protect our brand from fakes and knock-offs. We did a check of similar trademarks prior to registering and registered via the right start scheme, whereby the UK Intellectual Property Office examines the Trade Mark application and provides feedback prior to filing. We were satisfied everything was in order." According to court documents, Euromarket Designs, inc. has retained a multinational specialist Trademark and Intellectual Property Law Office who threatened legal action should the registration continue. Euromarket Designs is the owner of the Crate & Barrel Mark. According to the Trademark opposition filing, Crate & Barrel would have difficulty identifying products as originating from themselves should BabyCrate be allowed to be registered. The filing further argues that apparel and footwear, for which BabyCrate is seeking trademark protection, may be deemed similar to class 35 services protected by the Crate & Barrel Mark. Class 35 covers Advertising and Business Services. When invited to comment on this dispute, Otto Group, the owners of Crate & Barrel were initially unaware of the case. They later declined to comment. John Baillie continued "At the end of the day we can only hope for the best. We don't have the resources to hire Trade Mark lawyers; we are just a small family company trying to build a brand for quality, all-natural newborn baby goods. We don't even have any employees yet." 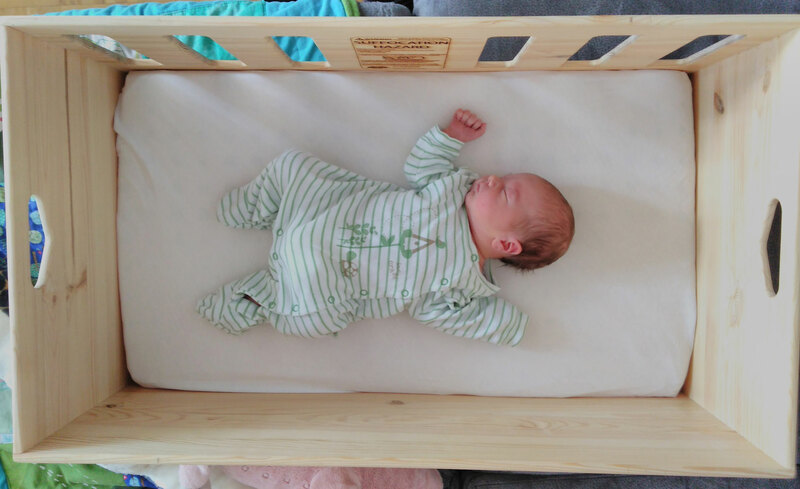 However, Mr. Baillie concluded on a more upbeat note: "At the moment we are crowdfunding for our flagship product, the BabyCrate Safe Sleep Bed and this action will be concluded long before any final decision is reached. However, we don't want our ‘BabyCrates’ to become rare collectibles because we believe they have a lot of market potential."